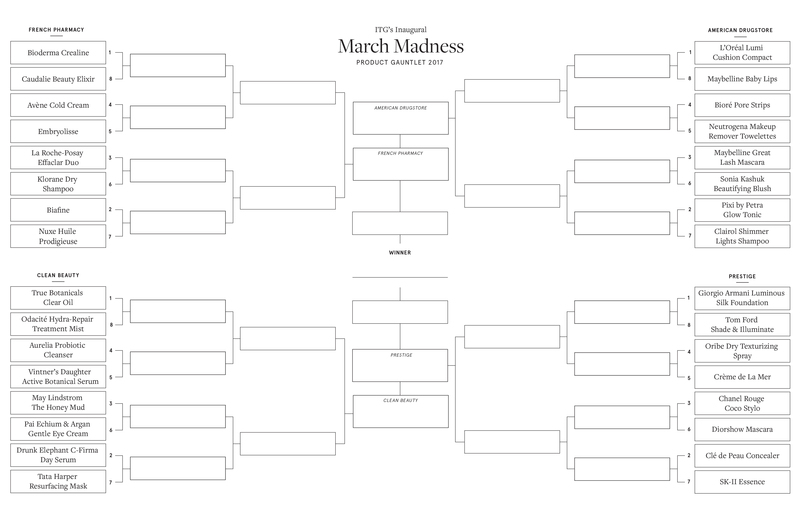 Hello and welcome to Into The Gloss' Inaugural March Madness: The Product Gauntlet 2017. Please as you continue to read. If the ITG Top 25 is the big leagues, then this is the leadup. (OK so that comparison doesn't make total sense because some members of the illustrious 25 are actually included in this bracket... But pretending like Nuxe body oil and a Tom Ford palette could actually compete against each other in any sort of fair arena doesn't make total sense either, so maybe just let it lie.) 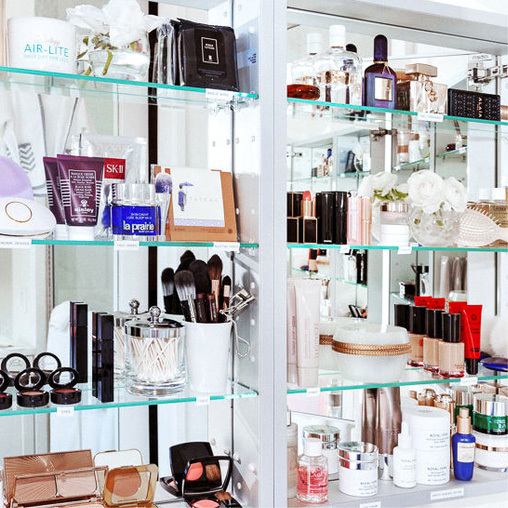 Thirty-two of the best beauty products across categories—American Drugstore, French Pharmacy, Clean Beauty, and Prestige—have been ranked and pitted against each other for an absolutely real and meaningful showdown. Today begins Round 1, and we'll see how ridiculous it gets from there. You can find the bracket here. , fill it out, start an office pool around it (or upload it in our comments section so we can all argue over it together.) You can also vote for your favorite first-round competitors in the polls below. The first two rounds will be open to public opinion; the ITG team will take it from there. So play along! Your week could use some arbitrary, but really passionate competition. See you on the other side! 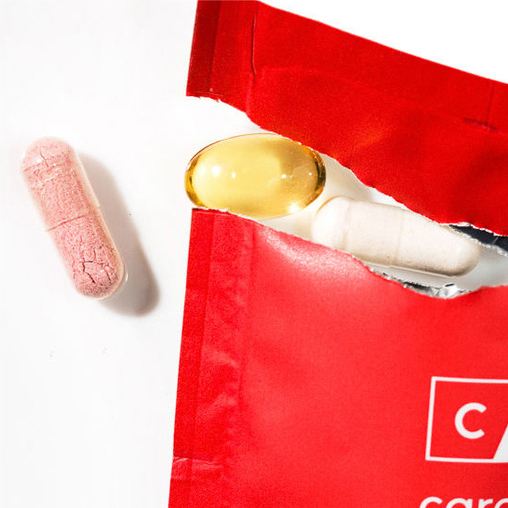 French Pharmacy Division Round 1: Which product advances on to Round 2?